ITC Infotech, a global IT services and solutions company, is a world-leading provider of Product Lifecycle Management (PLM) services, with over a decade of experience in providing PLM solutions for the Retail, Apparel, and Footwear (RFA) industry. 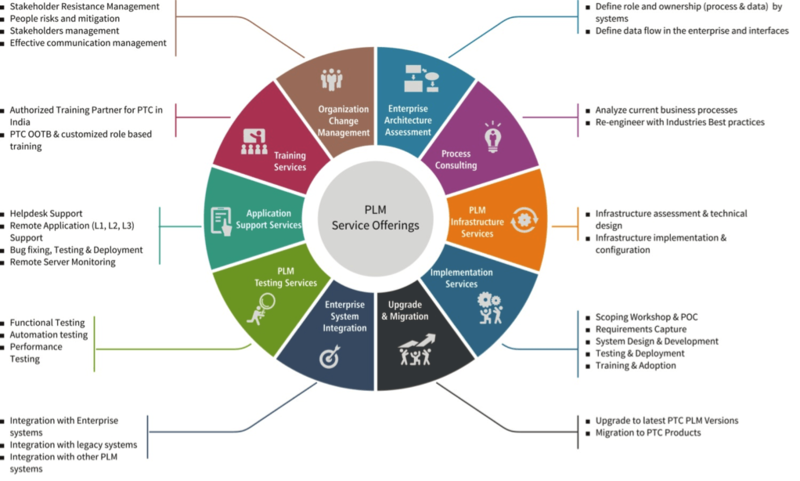 The company has unmatched expertise in PTC Retail PLM, a proven solution preferred by two thirds of the world’s top retailers, and hasindependently primed over 50 per cent of FlexPLM projects, and been involved in every 2 out of 3 FlexPLM implementation projects worldwide. ITC Infotech delivers business value enabled by the best people, tools and methodologies, delivery and breadth of services. The team consists of the largest number of PTC certified FlexPLM consultants and seasoned industry experts who have inside out knowledge of product, technology and processes. ITC Infotech has worked with nine of the Fortune 500 retail companies and some of the leading global apparel and shoe brands in implementing and supporting their transformational PLM programs. Fashion trends are dynamic and what consumers like today may not suit them tomorrow. To remain on the edge fashion retailers and brands must be nimble in order to adapt quickly. 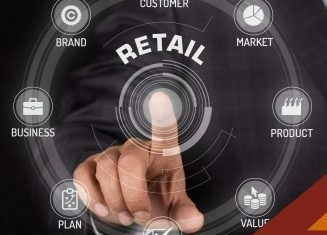 Technology has been a rapid enabler of organization transformation and leading retailers have digitized their business processes to gain competitive advantage. Now, it is not enough to enable basic product data management capabilities through PLM. With the perforation of user friendly technologies like mobility and social media, it is highly important to get an intelligent view of your consumer’s preferences. 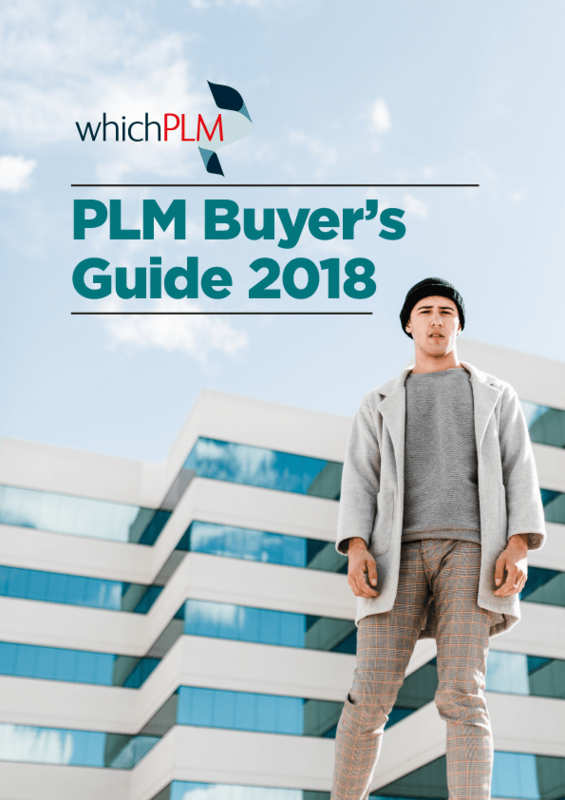 The PLM systems of tomorrow will smartly connect product development teams with consumers as well as the extended enterprise in real time to ensure the right products reach the right consumers on time. Being a front runner on innovative methods and solutions, ITC Infotech has taken a lead and developed a solution called “Style Performance Analytics” that extracts style sales data from ERP and combines it with product information from PLM to give retailers an in-depth analysis of the performance of their designs and thereby churning out winning styles. ITC Infotech also co-develops technology based IP and best practices based solutions with PTC to complement the core FlexPLM product. 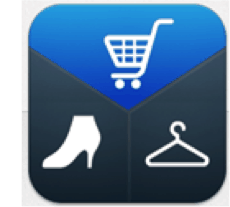 One of the latest solutions developed through this program is the Enterprise Mobility Solution for PTC Retail PLM which is available in the Apple iStore for free downloads. Once configured, the app allows users work on the FlexPLM system through their mobile devices. Designers and buyers can use the camera on their iPhones and iPads to capture inspirations, materials and products while on the go and upload the images directly into the FlexPLM Season, Product or Material Library. ITC Infotech helps customers conceptualize, plan, design, implement, deploy and adopt PTC Solutions across the entire enterprise. The company provides end-to-end services– from implementation and process refinement, through upgrade and migration, to application and infrastructure support and adoption – for delivering sustained value. In this piece recurring WhichPLM contributors, ITC Infotech, explore the athleisure trend. Swati Sinha and Srilakshmi Narayanaswamy, both Lead Consultants for ITC, discuss the coinage of the term, its rise in popularity in recent years, and how retailers and brands can capitalize on the opportunity with a focused approach. Has e-commerce turned the concept of category management upside down? The apparel industry is destroying our planet; can PLM reverse this?